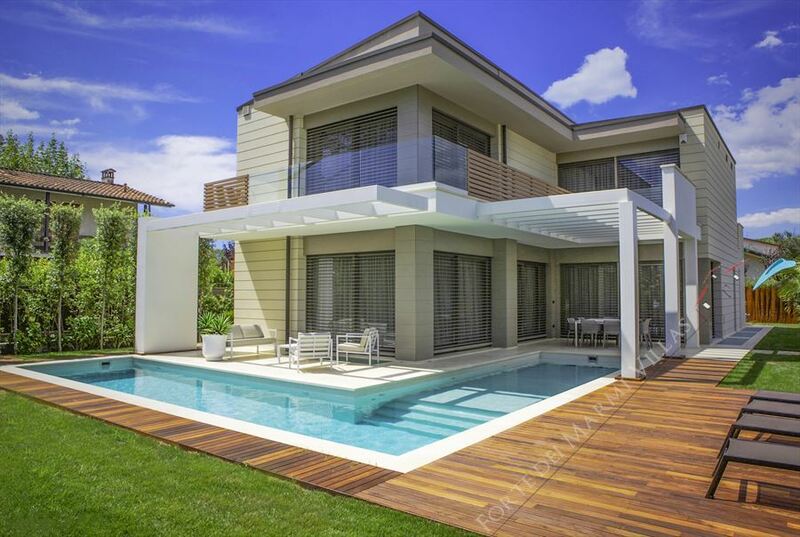 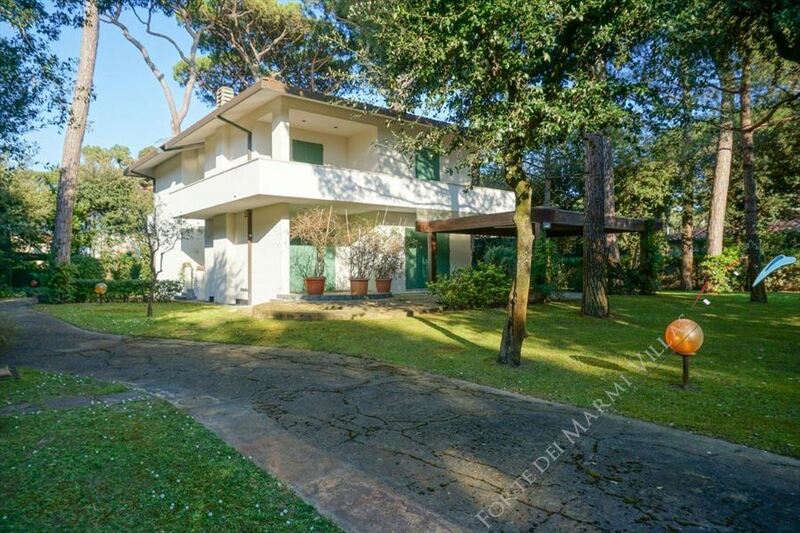 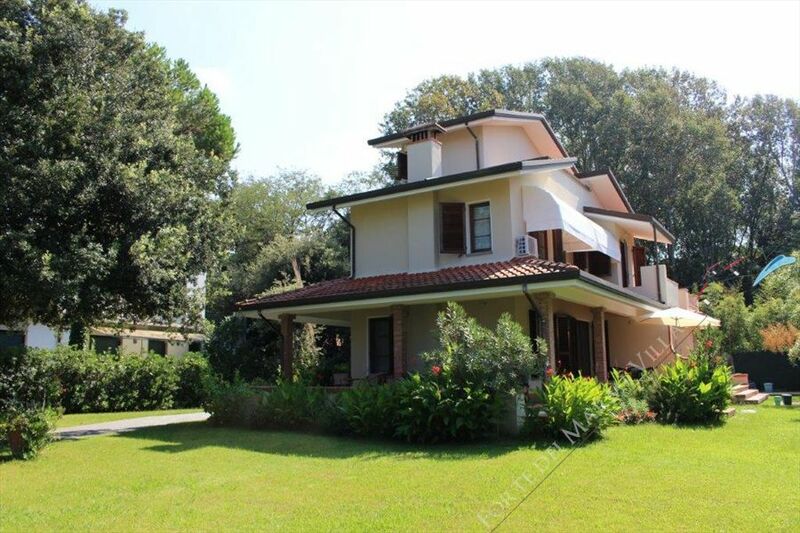 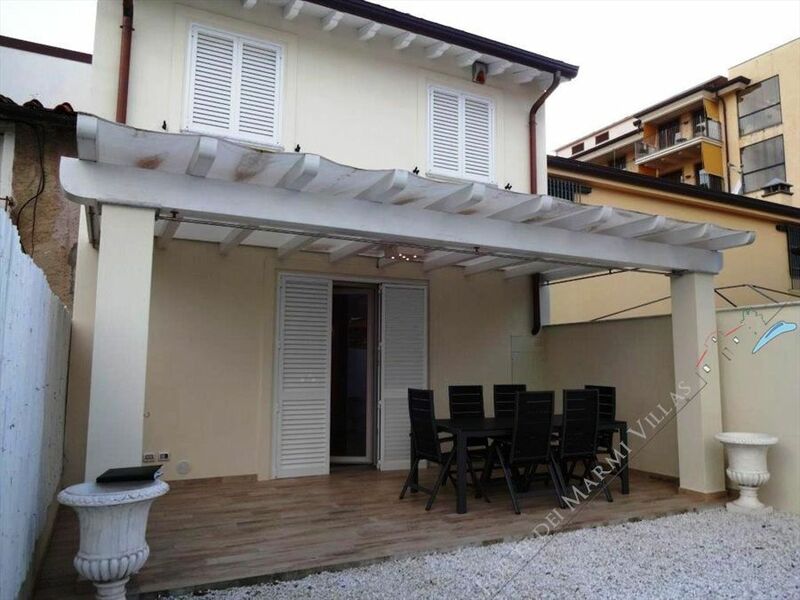 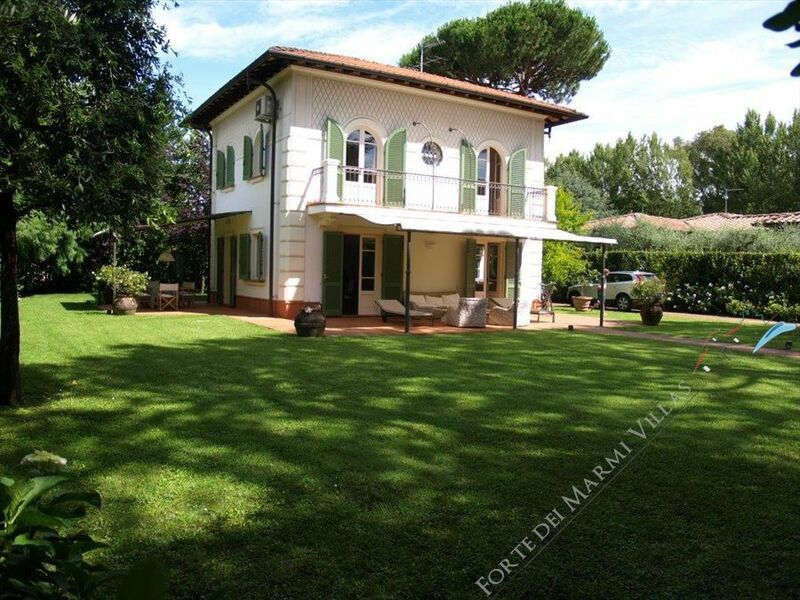 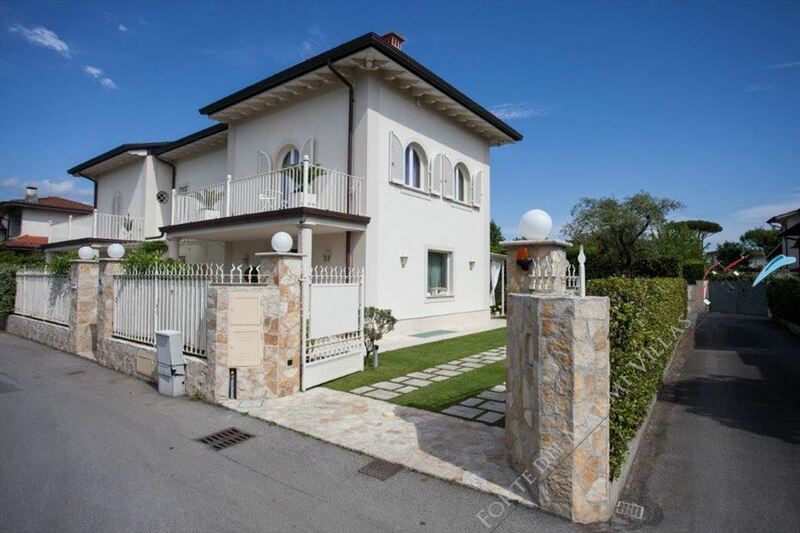 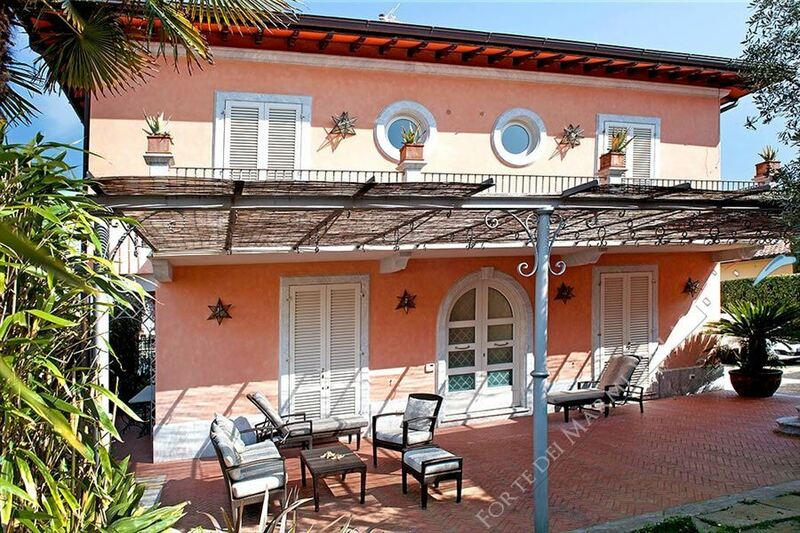 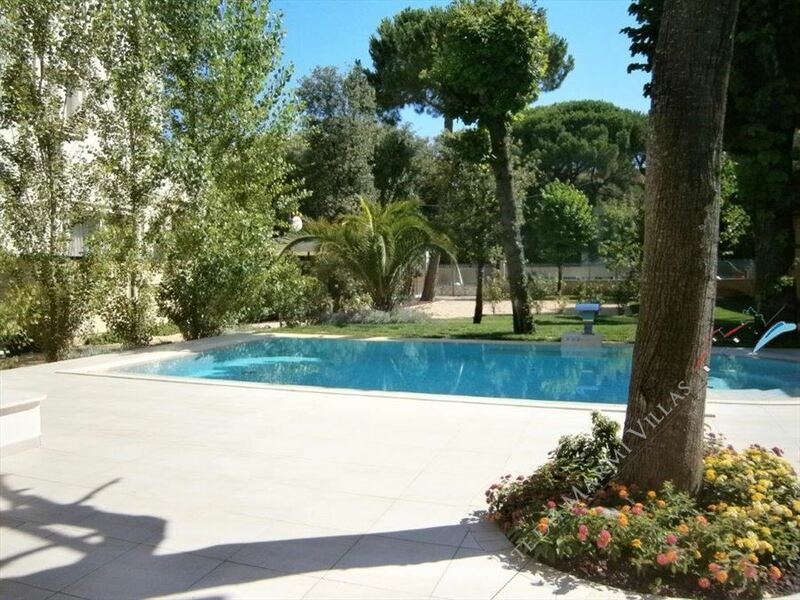 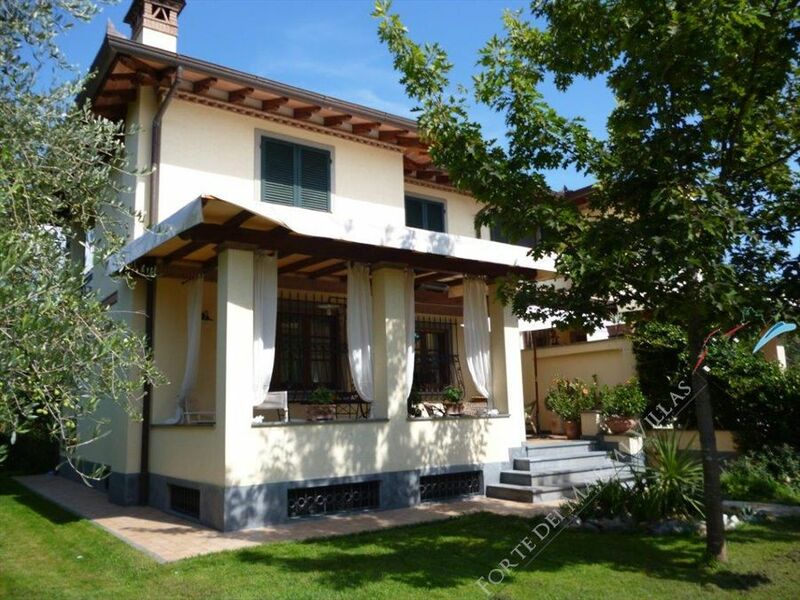 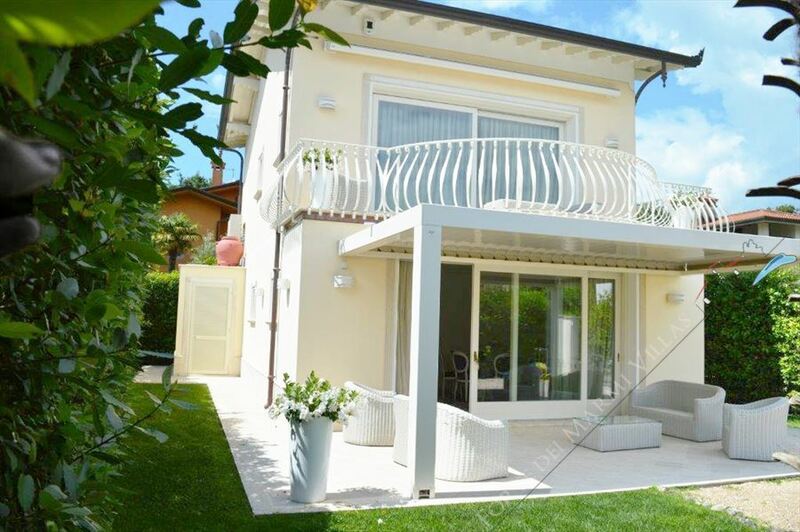 Detached villa for rent in the prestigious area of Forte dei Marmi at short distance from the town center and the sea Consist in 5 beds: two doubles and a single. 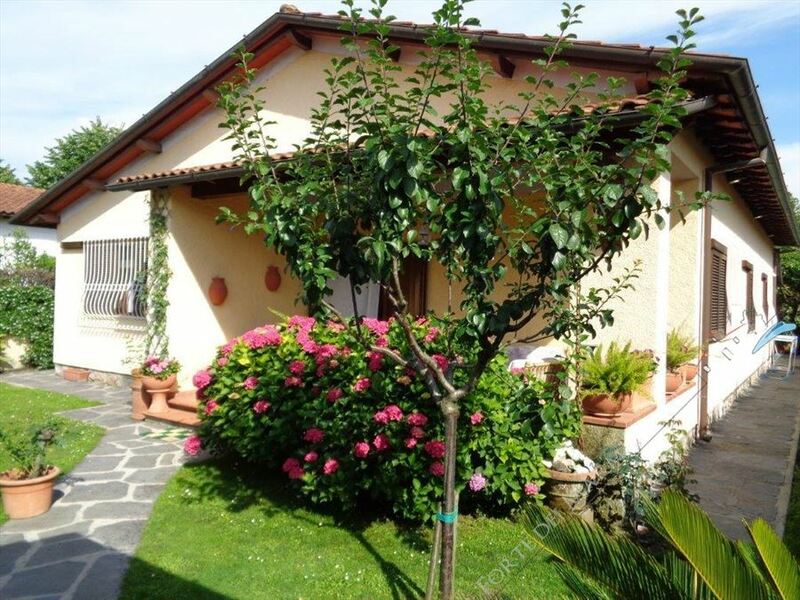 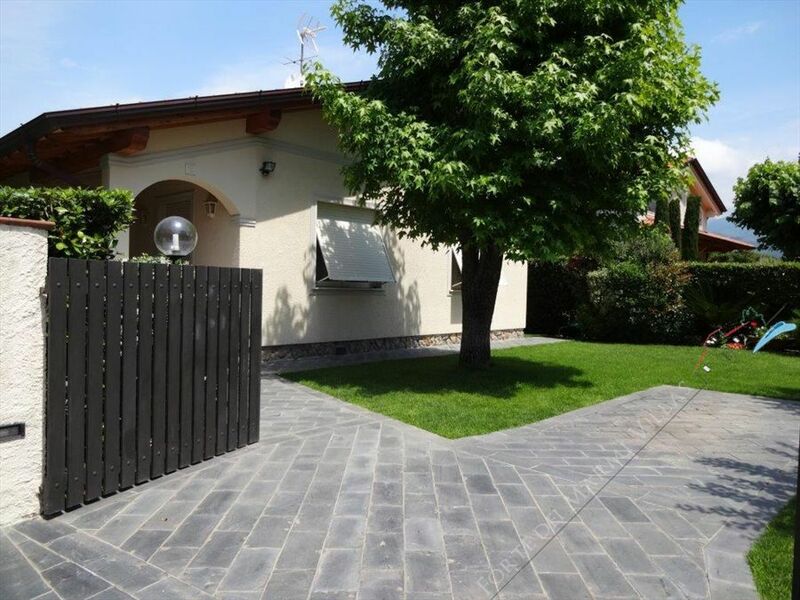 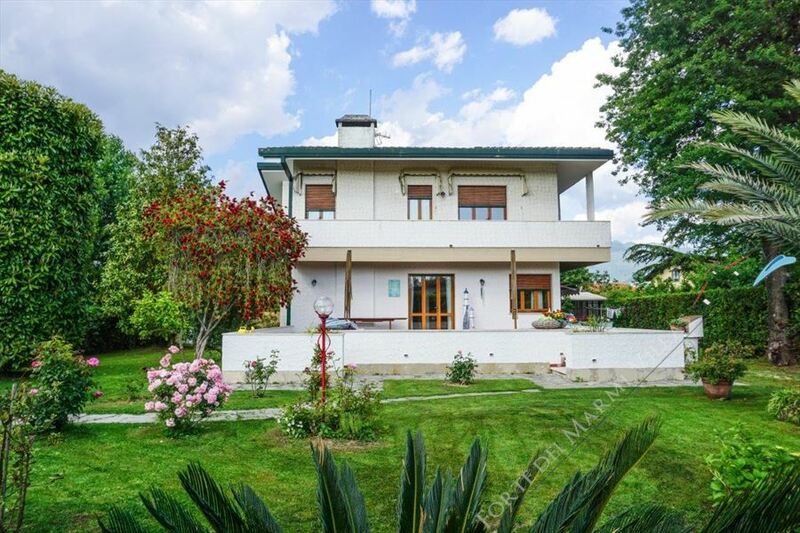 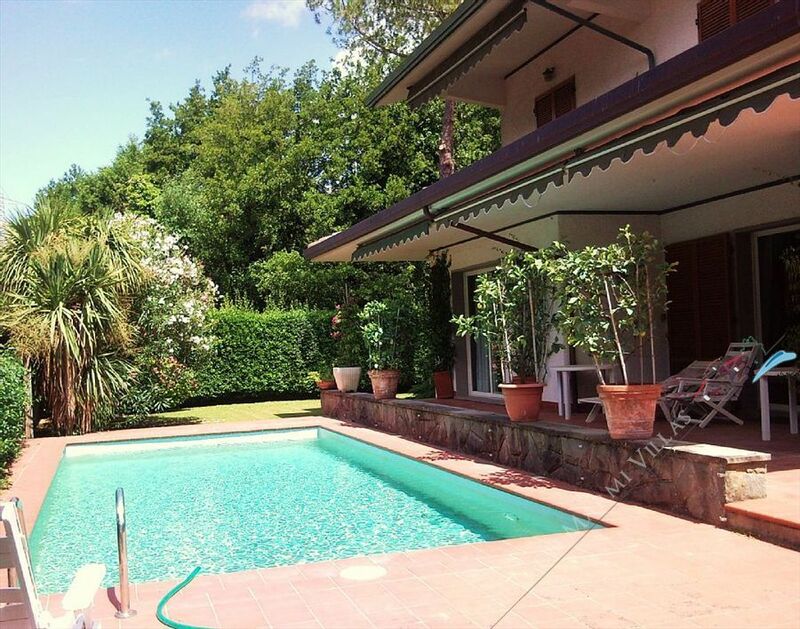 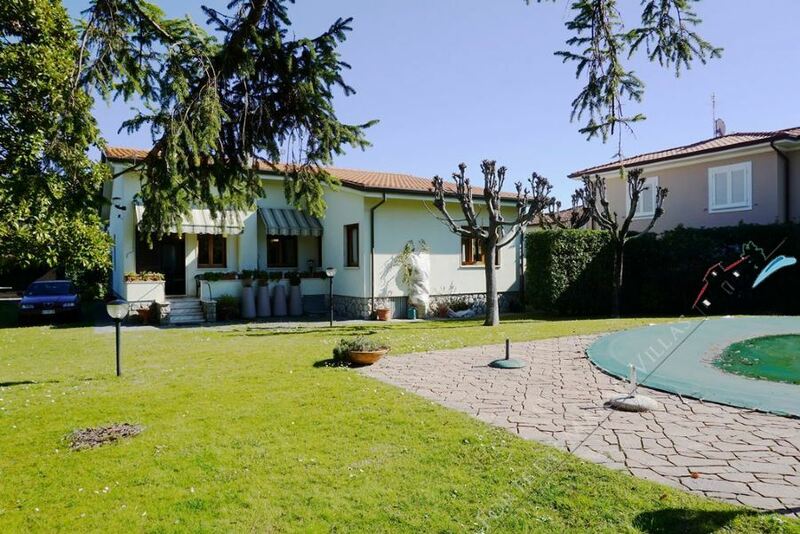 Villa in the center of Forte dei Marmi is situated on the way to prestige and easy to reach, ideal for a family that prefers to stay in the center of Forte dei Marmi The villa consists of 4 bedrooms and two bathrooms and outdoor shower. 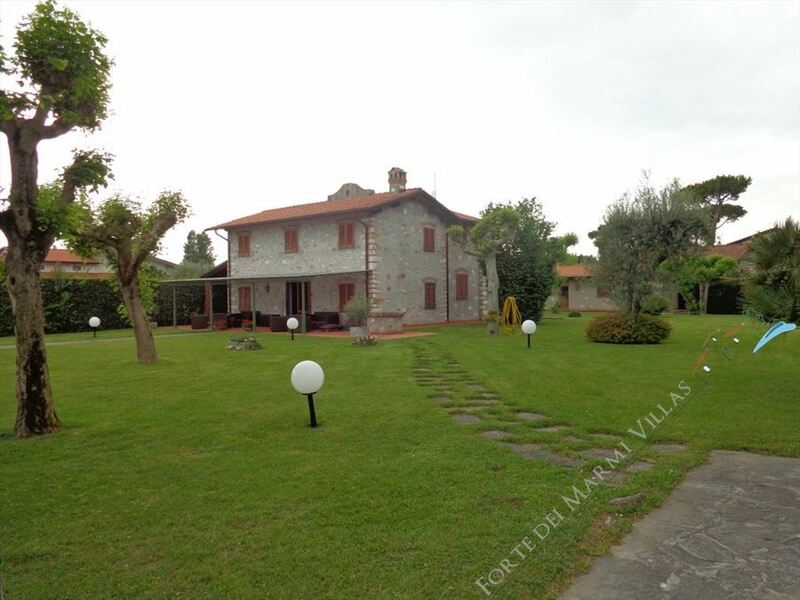 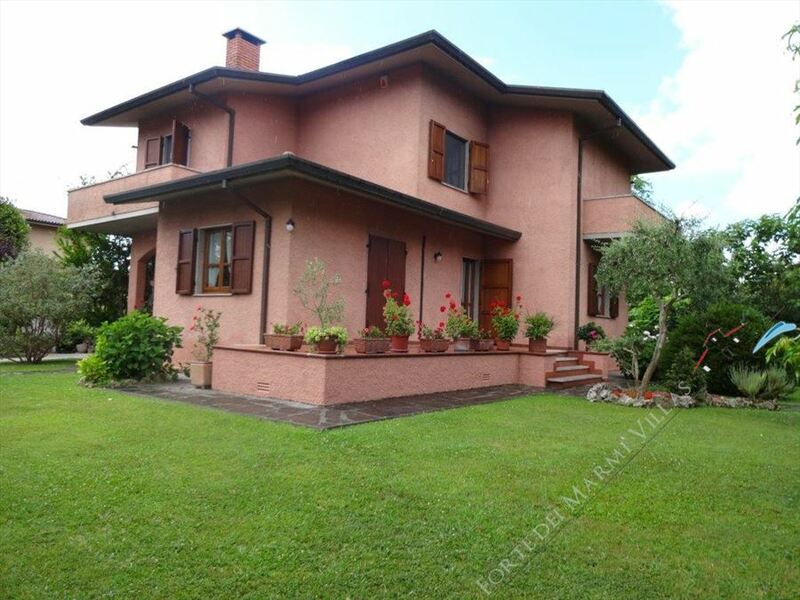 villa belfiore , includes 1 main house of about 350 square meters and an outbuilding of about 150 square meters.